Bill Burr is a 21st-century spectacle in the field of comedy. He is known for reinventing comedy several times in the course of his career. Besides his inventive genius in comedy, his presence in other works such as acting, writing, and more have also been thrilling. Below is how he started this journey. On 10, 1968, Canton, Massachusetts welcomed a freckled child, Bill Burr. The star grew up under his parents. His father, Robert Edmund Burr, worked as a dentist while his mother, Linda Anna, practiced as a nurse. He has mixed ethnic backgrounds including German, Irish and French. 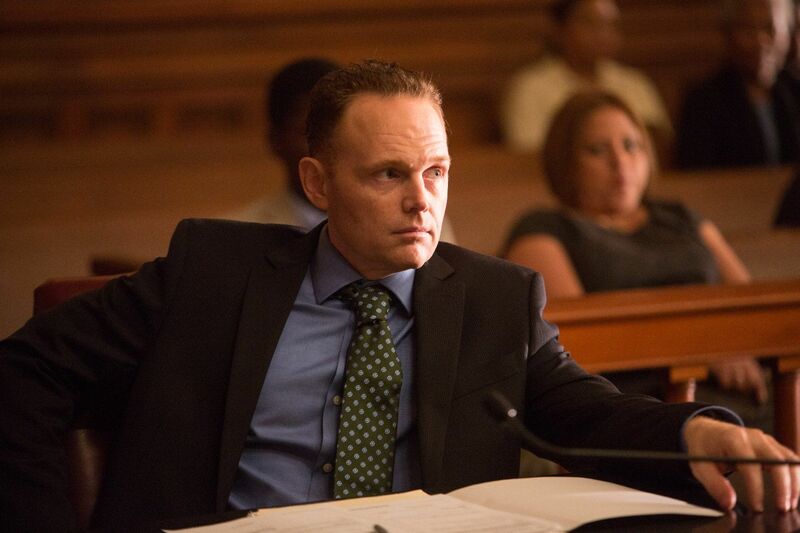 During his early years in high school, Burr had the intention of becoming a lawyer. By the time he got into his second year, he was considering going into construction. He, nonetheless, finished high school in 1987 and received tertiary education from Emerson College in Boston, Massachusetts. After graduating and obtaining a bachelor’s degree in radio comedy, the outspoken stand-up comedian began his career. However, before this, he worked for his father as a dental hygienist for some time. He also worked in a warehouse where he unloaded trucks. Bill Burr started his career in 1992. Evidently, as a starter, things weren’t going his way. With reluctance, he moved to New York City in 1995 and then, he began to draw influence in acting. Fortunately, he got a role as a regular guest on the short-lived sitcom Townies and also took random guest roles on shows such as Law & Order: Criminal Intent and Chapelle’s Show. He also won small roles in films including 2001’s Perfect Fit. In 2003, he made his comedy album debut and started his weekly podcast title, Bill Monday Morning Podcast. In the podcast, Burr shares his previous and present experiences, recent happenings, sports and his tour experiences. He also offers advice to questions which listeners submit to him. Sometimes, his family members join him as guests and he holds interviews with other comedians. 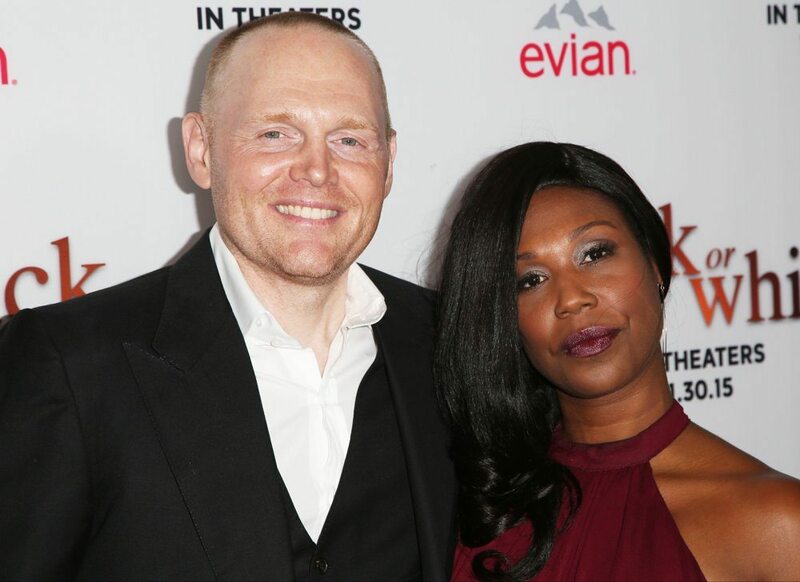 Bill Burr has seen success in his endeavors since his career debut. He has been a guest on various radio shows and on other comedians’ podcast like WTF with Marc Maron, Nobody Likes Onions, The Joe Rogan Experience and a whole lots of others. He has hosted the Hollywood Babble-On podcast. In 2008, his voice was used in the action-adventure video game Grand Theft Auto IV as Jason Michaels of the biker gang The Lost MC in the mission No Love Lost. He also repeated the role the following year in the expansion pack, The Lost, and Damned. He has multiple hour-long comedy specials such as Why Do I Do This?, held in New York in 2008 and Let It Go at Filmore in San Fransico. The show premiered on Comedy Central in 2010. Another comedy special followed in 2012 titled You People Are All The Same which premiered as a Netflix exclusive. Burr also won hearts when he filmed his 2014 hour-long special I am Sorry You Feel That Way in Georgia. Shot in black and white, the film which stands out for modern comedy specials became one of his most celebrated shows. He has also excellently in films. Among the many outstanding films, Burr has appeared on include Date Night, The Heat and Breaking Bad. Bill Burr has also been lending his voice to Frank Murphy in Netflix’s F Is for Family. The 2015 animated show tries to throw light on the ridiculousness of political correctness. The show is inspired by his life. Burr is not just a co-executive of the show, he as well co-created it. Just recently, his work titled Walk Your Way Out began on Netflix. More notable works include appearances on HBO series Crashing, Chappelle’s Show (during its short run), etc. Currently, the comedian has become a strong figure in the entertainment industry. He does a couple hundred shows around the world a year. He was ranked 17th on the list of the 50 best stand-up comics of all time. Most famous people don’t search for love in distant places. They get them around and so has Bill Burr. The actor and comedian fell for Nia Renee Hill, who has a subtle presence in the entertainment industry. She produces, directs and writes a screenplay. The two live in Los Angeles, Califonia with their daughter, Lola. They welcomed her in early 2017. Burr talked about fatherhood on Jimmy Fallon’s late-night show before he even became one. He joked about how unready he was to start taking on responsibilities and how he nearly ran away after Hill checked into labor. Good thing he is doing great at it now. With many films and comedy albums to his name, it is normal that Burr’s bank account will be impressive. The star is worth $6 million which compensates for the much effort he has put in. The amount is bound to increase in future since he is not quitting anytime soon. You probably know Bill Burr is tall. Well, in case you still don’t trust pictures, he is 5 feet 10 inches. Maybe not the tallest in the showbiz, but he still packs quite a punch when it comes to stature. 1. Bill Burr was the first guest on Ton Green’s podcast and also the first stand-up comedian to perform on The Tonight Show (with Conan O’Brien). 2. He is famously called a comedian’s comedian by US observers of comedy circuit for leading the path that most professional comedians follow. 3. Besides releasing multiple comedy albums and appearing in numerous films, Bill Burr is also a drummer. In addition to that, Burr has a license to fly helicopters. 4. His zodiac sign is Gemini and technically, he is the 359th most famous person with the same zodiac sign.